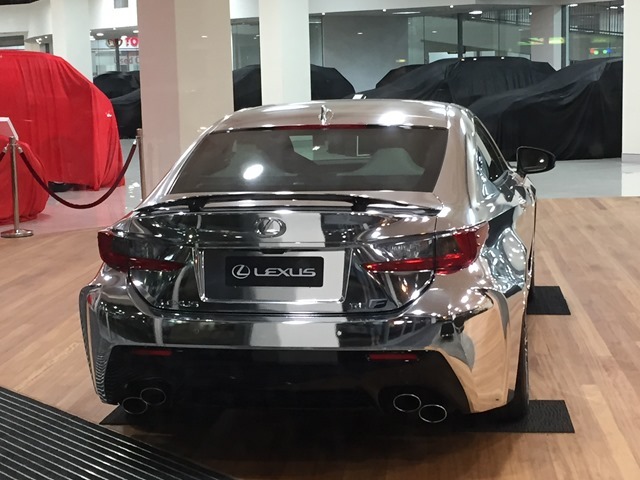 I just found this video of this very car a few months ago when we gave it the once over at Lexus’ secret HQ bunker. What do you think? 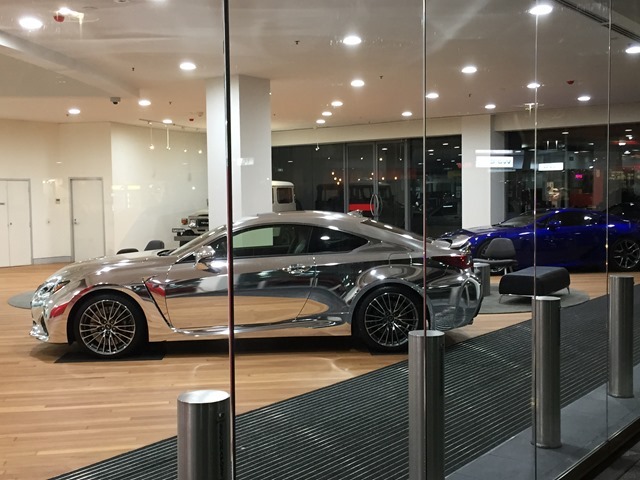 On my home from my jog (walk) around the park (boozer) I discovered this little titbit in the Lexus dealership next door. Hubba HUbba! 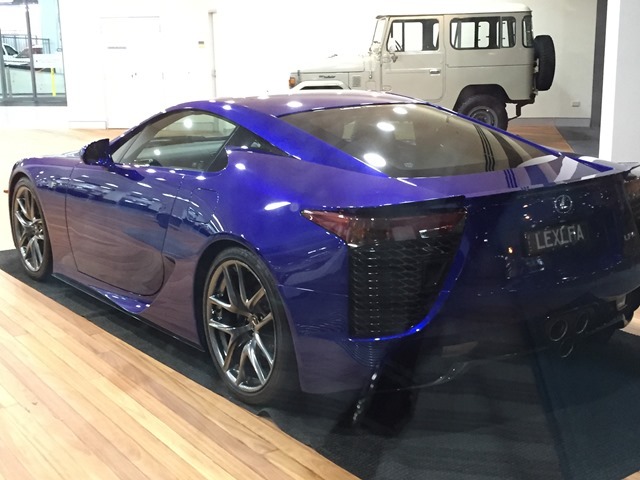 This is the LFA which Lexus Australia has kept for itself at their secret bunker (in the shire) and very tasty it is too. You’ll remember we told you all about it a few months back. Well, now it has a little friend. Is this the Orange RCF we tested? 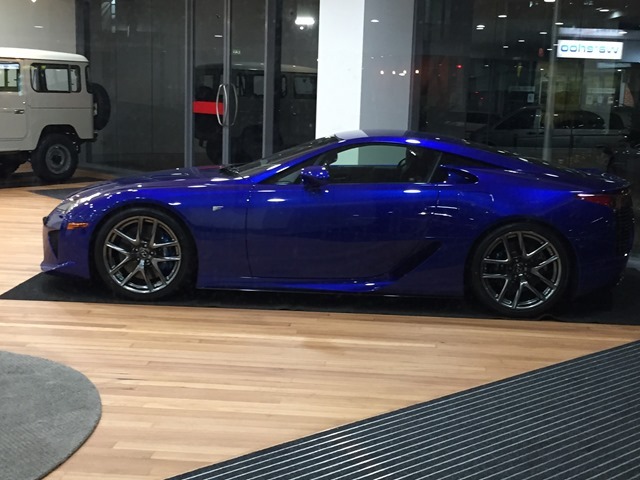 Who knows but I’ll be ringing my mates at Lexus tomorrow. 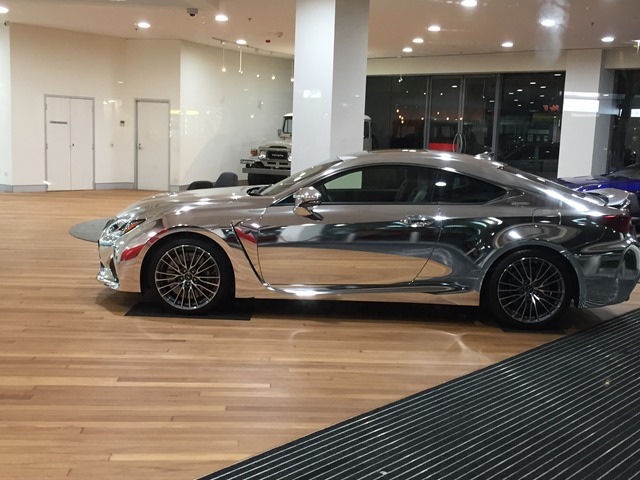 I’ll pay one billion dollars drive this through Sydney CBD in peak hour. Who is with me? Isn’t it pretty? Who wants one?